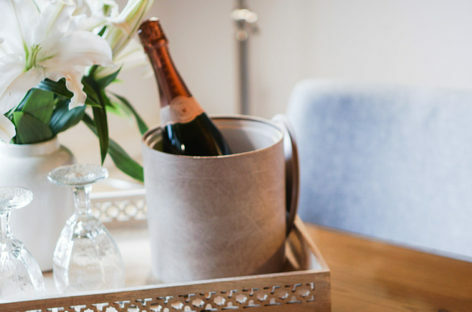 Planning a cheeky staycation or visiting Singapore & looking for something a bit different? 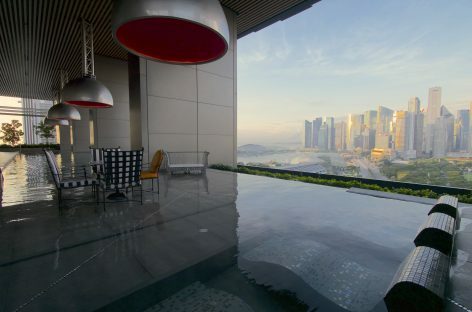 We’ve picked the best luxury boutique hotels in Singapore. 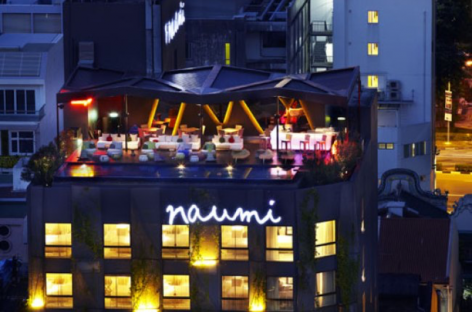 Cool, chic and slightly naughty, Naumi Hotel has a refreshing take on boutique accommodation. See what we thought with our Naumi review. No time to travel out of Singapore? Have a staycation at these locations for a quick getaway! 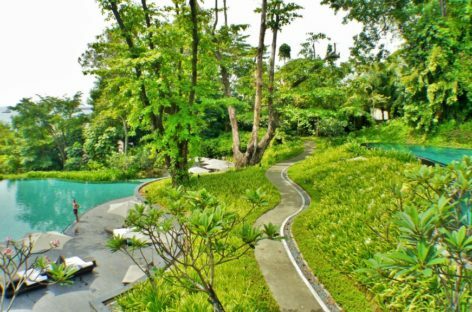 Your quick guide to staycations in Singapore. 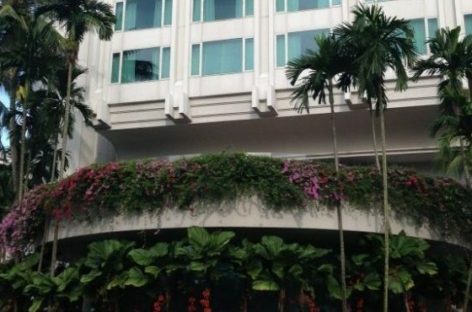 Review of the JW Marriott Singapore South Beach. Swanky architecture and interiors meet sleek and refined lines at Singapore’s South Beach enclave. 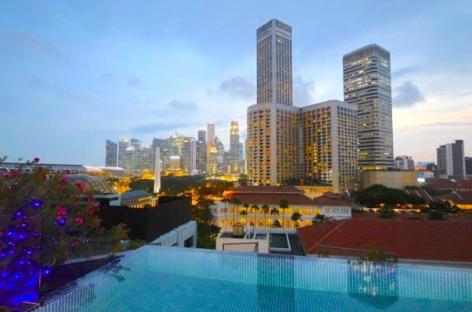 The Capella Singapore recurrently tops the list of the most expensive nights in Singapore. I never understood why till I spent a night there myself! 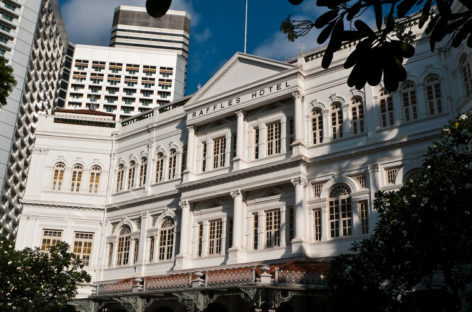 Named after Singapore’s founding father, the Raffles Hotel remains the most coveted hotel in Singapore. Here’s our review from our stay there. The Shangri-La Singapore has a premium wing: The Valley Wing. Our review covers its services, rooms, and overall experience in this luxury hotel. 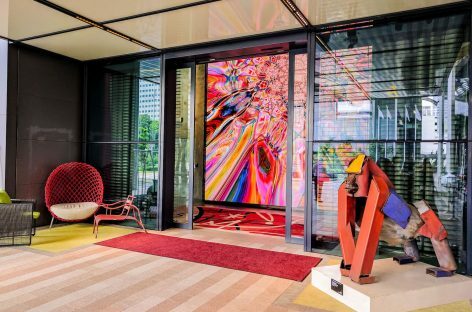 Singapore is expectedly filled with more luxury hotels than mid range or budget ones, with our high end options having the highest occupancy rates.